Give outdoor-roughened, weathered skin much-deserved comfort and relief. 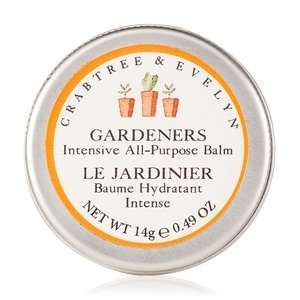 Our intensive balm is infused with the ultra-rich formula of shea butter and bees wax to soothe and moisturize chapped, dehydrated skin. 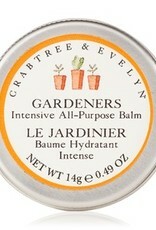 Fresh from the garden, herbaceous and botanical notes of clover leaf, eucalyptus, and rosemary lift the senses.